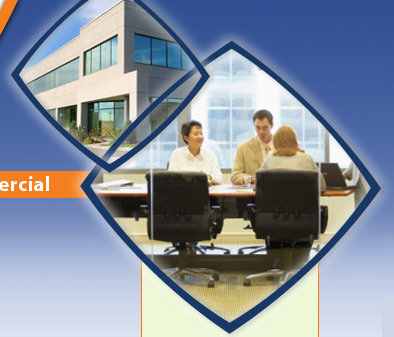 The office may not be the first place that comes to mind when you think of potential mold health problems, yet many of the same contributing factors that allow mold to thrive in our homes are also present in the workplace. Spills, undetected roof leaks, construction flaws, poorly designed HVAC systems, and excessive humidity are all potential sources of moisture intrusion. This moisture, combined with moderate indoor temperatures and a food source containing cellulose such as wood, drywall, carpet, or insulation, creates the ideal conditions for mold to grow and thrive. If you suspect a mold problem in your commercial property, or if it’s been more than a couple of years since your last routine inspection, don’t delay! Contact MAS Labs today for a free consultation with one of our certified inspectors for commercial mold remediation in Massachusetts, Pennsylvania, New Jersey, New York, Connecticut, New Hampshire, Rhode Island, Delaware, Virginia and Washington D.C.
MAS Labs will conduct a thorough inspection of your building and provide a comprehensive report, which includes a complete assessment of your conditions and recommendations for any necessary mold remediation. 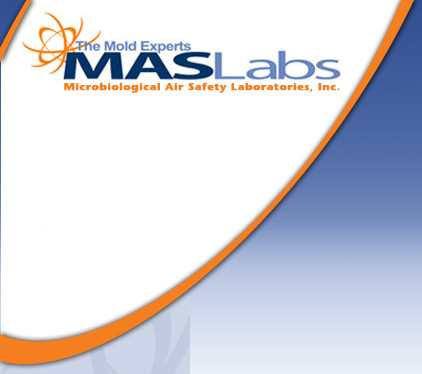 With over 15 years of experience in indoor air quality, MAS Labs leads the field in commercial mold inspection, testing, and remediation services. 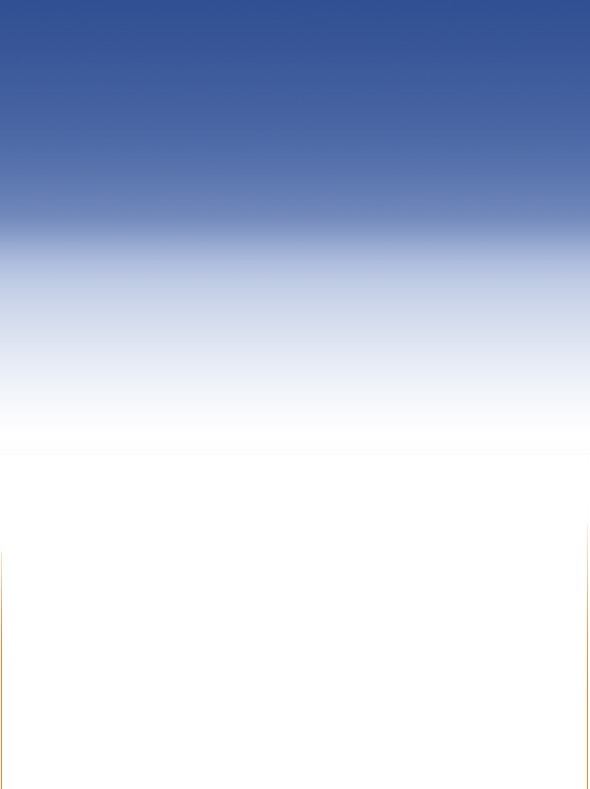 Why is mold a concern for my business? Tips for Employers and Building Owners?